Treatment for breast cancer has been a hot topic due to the recently released studies on the disease. One study, published in the Journal of Clinical Oncology, proved that a breast cancer targeted drug, Herceptin, when combined with chemotherapy significantly improves survival in breast cancer patients. The treatment is specifically for a more aggressive form of the disease, HER2-positive breast cancer. Just recently, we’ve found that more progress has been made in treating patients within the last year. Results of a small clinical trial suggest that there may also be a breast cancer vaccine treatment for early-stage breast cancer if further research goes well. Although the vaccine isn’t preventative, researchers are optimistic about the results of the study. 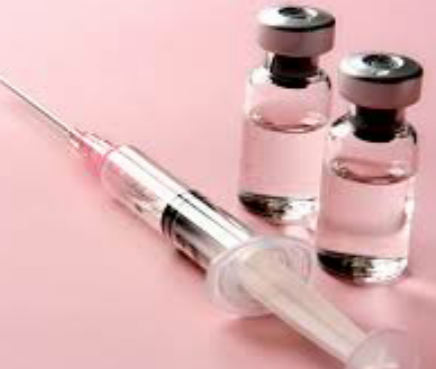 The vaccine slows down cancer progression, even in patients with weakened immune systems from the cancer. The vaccine works by targeting mammaglobin-A (MAM-A), which is a protein expressed broadly in most cancers. 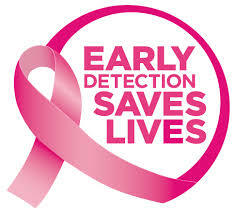 Around 60 to 80 percent of breast cancer tumors carry the protein. If all goes as planned, vaccines will be given after surgery when the cancer is in its early stages to help prevent it from returning after surgery. One patient advocate who feels positive about the vaccine is Elizabeth Chabner Thompson, MD, MPH. She predicts that there will be a vaccine this year, according to everydayhealth.com. The radiation oncologist and entrepreneur believes so based on the study results and evidence proving cancer vaccines to be safe to give to people. This is excellent news for people like Chabner whose mother developed breast cancer in 1993. Many are hopeful of seeing the vaccine this year and a preventative vaccine in the future. Until then, the next step will be to test newly diagnosed patients, which will give researchers a better idea of the vaccine therapy’s effectiveness. Previous Previous post: Single in Your 30’s: Is It Time to Start Settling Down? Next Next post: What Are Your Goals for Personal Development This Year?